Our Annual Golf Day is our biggest fund raiser of the year which heavily supports our counselling team and keeps many of our initiatives running throughout. 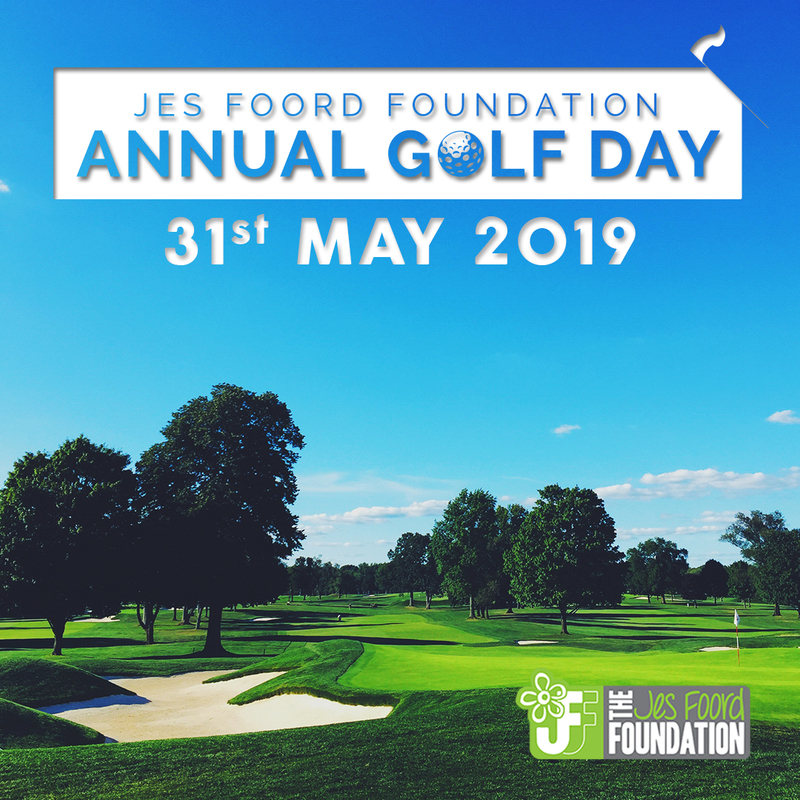 You can help us make this year’s JFF Annual Golf Day the best one yet by booking your 4-ball, sponsoring a tee-box or just spreading the word! Special treats, lucky prizes and prizes for longest drive and closest to the pin up for grabs.